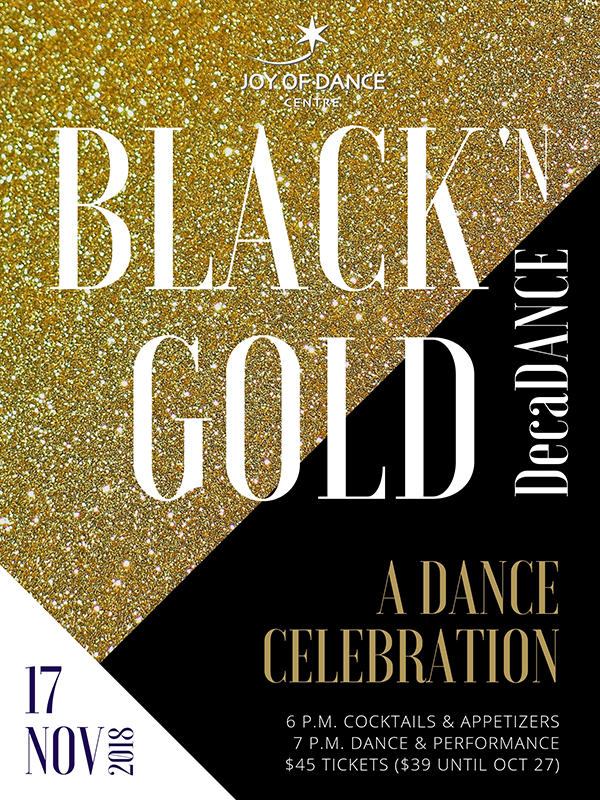 Black and Gold DecaDANCE is almost here! It’s still not too late to join us for an evening of dance celebration! To book call us on 416-406-3262 or visit the studio. Check our Facebook event here.